[EF#4] I WANT DORAEMON’S ANYWHERE DOOR! As travelers, if we want to go somewhere, we don’t need to think twice about the cost of traveling anymore. No need to type “the budget hotel option in (let say) Bali” keyword in Google. 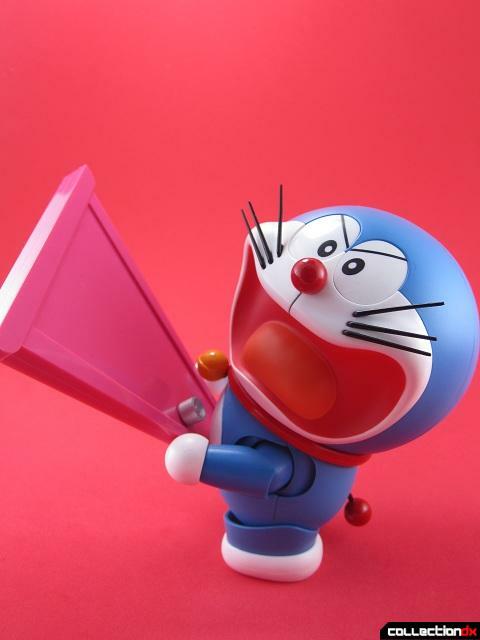 Because, you already have Doraemon’s Anywhere Door! Let say, I want to go to Kenya! Then we only need to grab Anywhere Door from Doraemon’s Pocket. And voila! We are in Kenya in a minute. No need to long haul, no need to through the complex immigration rules, no need to pay visa, no need to buy a ticket, but still need to think about the hotel. But at least, we eliminate one important thing to do traveling: ticket. Can you guess where my destination is if I have an Anywhere Door? The answer is…I will go to Mecca to do pilgrim and invite my family to join. And when we were there, I want pilgrimage to the tomb of Rasulullah. I want to visit all the historic site in Mecca. Yes, Mecca is my number one place that I want to visit before die. This blog entry makes up a collection of writing by fellow bloggers, who joined [EF#4 Challenge] Grab A Tool From Doraemon’s Magic Pocket! Let’s write your idea! Previous postTella: Untuk Sampai di Titik ini Bersyukur Banget! Tapi ada batas atasnya juga kan, jadi pas high season dari maskapai jg gak boleh sembarangan naikin harga…. duh, ini pintu sih impian semua orng deh kyknya. ahhaha. Wohoooo Masjid Nabawi…why I am not thingking that amazing idea, Nad? And yes, I need you to go with me because you have that translator tool. Two thumbs up, Mbak Mikan!!! Aku juga mikirnya gitu. Klo mimpi aja gak berani, gimana mau berani untuk mewujudkannya? Haha, to me this still does not solve the problem Dev because we do still need to prepare for a visa if our destination requires us one, no? Otherwise we will be like illegal aliens in that country 😛 . Tinggal taruh di kamar, tapi bisa ke mana-mana. 🙂 Great! Deva… so sorry for late stopping by on this post of yours.